Amongst the infinite depths of the world wide web we were lucky enough to stumble upon a pretty killer music blog called the cedra sessions. The blog is run by a self-confessed music junkie who shares artists, songs and playlist for expression and inspiration. 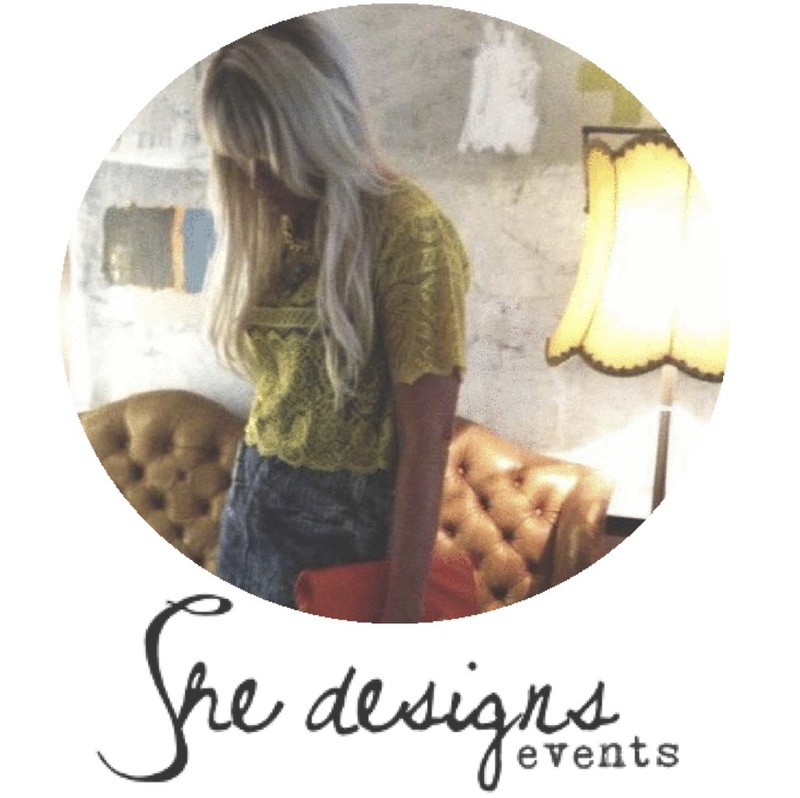 Ask anyone who strolls past the She Designs showroom, we love our tunes and most of the time we love them loud. 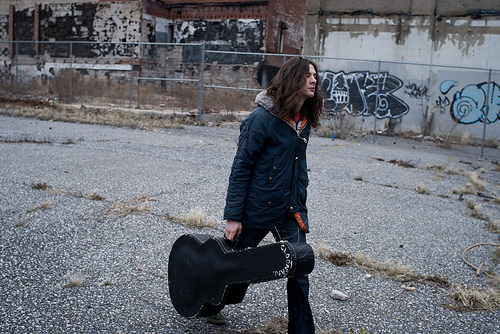 Today we seriously can’t enough of Kurt Vile. 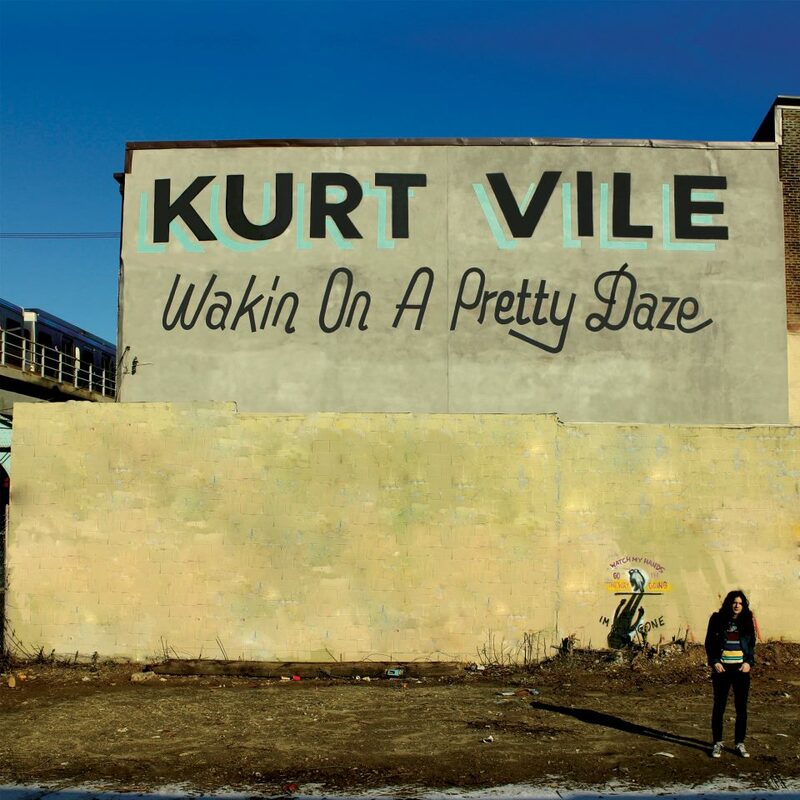 His fifth album, Walkin on a Pretty Daze, will be released on April 9 and we are oh so excited to have a listen to this boy’s sweet tunes. Just when we thought our unflattering infatuation for Kurt could be tamed, we watched the below clip and fell in lust all over again. The clip is directed and filmed by Todd Cole entirely on a phone and documents an average day of a real couple from L.A.
Click here to see the behind the scenes video of the clip.